Blogging Platform For Free Backlinks. 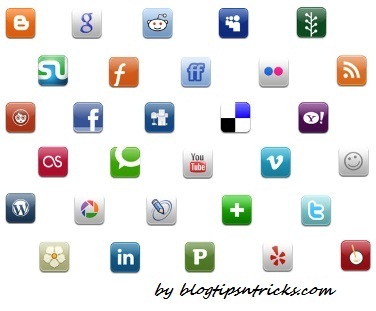 Now,Check out this best list of social bookmarking sites that I have collected, as we all know social bookmarking sites can help us bring direct traffic to your site and also they can increase our search engine rankings by giving us a back-link. There are thousands of social bookmarking sites but after a little research I have found some really good social bookmarking sites that I use for my every new site. Don’t waste your time bookmarking on useless sites because I was some sites are DE-indexed and some are gone without any notice or anything so it is really worthless to bookmark on this sites. This list only contains fresh social bookmarking sites that are updated daily and hundreds of people are using this sites regularly. Below I am going to share my personal list of social bookmarking sites for you. I hope you find value in this post and if I missed any site you can suggest me and I will add it too.